It has been over six months since Counting On star Joy-Anna Duggar gave birth to her first child, and in Duggar world, that means it is time to start talking about baby number two. Could the 20-year-old reality star and her husband, Austin Forsyth, already be making plans to expand their family? The most recent episode of Counting On featured Duggar giving birth to Gideon Martin, and she spent more than 19 hours laboring at home before going to the hospital to deliver him via C-section. 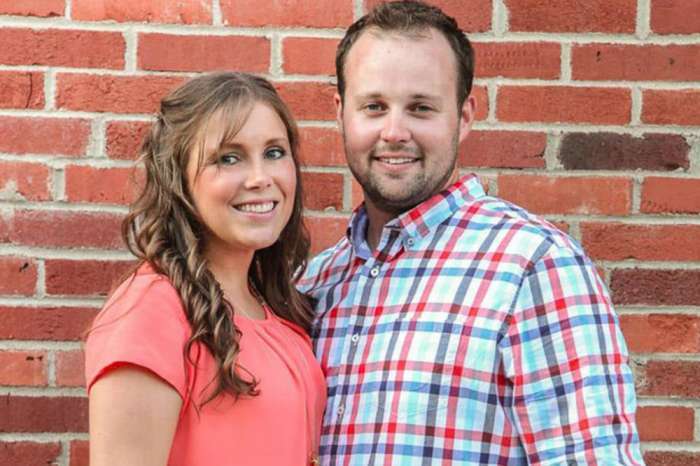 But even though the ordeal was “exhausting” for Duggar, she and her husband definitely want more kids. However, an insider says they don’t want to do things like her mom and dad, Michelle and Jim Bob. 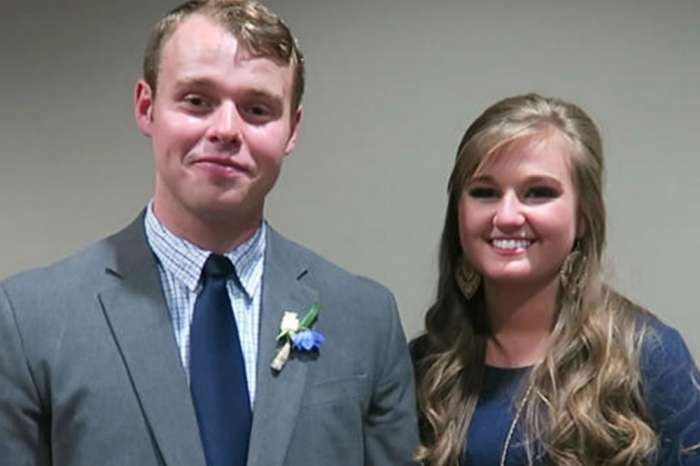 Duggar and Forsyth do want a large family, but 19 kids are too much for them. Instead, they are thinking “five or six,” but they will be happy with whatever God gives them. After Duggar’s difficult labor and delivery her large family was definitely there to support her and help her get her strength back while adjusting to life as a new mom. It also helped that Gideon is a “complete angel” who was sleeping through the night as early as three months old. 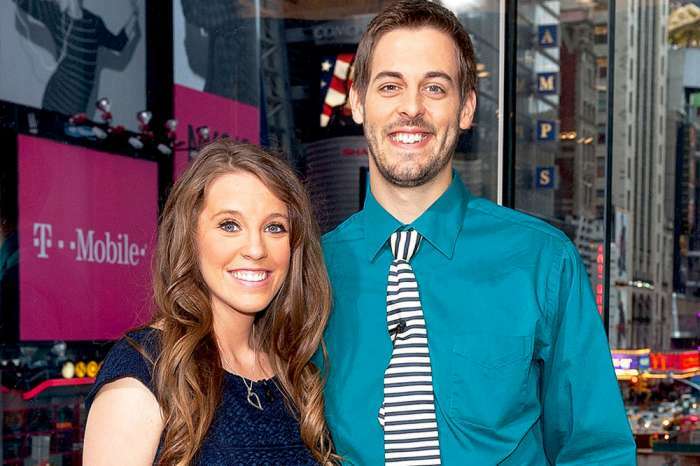 Duggar and Forsyth “feel truly blessed” by the birth of their son, but it was still a difficult experience for Forsyth. Duggar and Forsyth were originally planning for a home birth, but after 19 hours their midwife discovered Gideon was breech, and that meant it was time to go the hospital. Duggar said before going into labor that her biggest fear was getting a C-section. But, she was so exhausted she reached a point that she was willing to do whatever it took to get the baby delivered in any way possible. I know these guys will grow up to be best buds!!! Uncle Siah with Duke & Gideon! (They were born 2 days apart) After so many baby boys, were happy that @jingervuolo & @jeremy_vuolo are adding some more bows and frills to the fam!!? Forsyth was also disappointed that they couldn’t have a home birth, but after so many hours he was ready for her to have the baby because Duggar was so tired, and the health and safety of his wife and son were the top priority. When Gideon finally arrived at 3:39 p.m. on February 23rd, he weighed in at a whopping 10 pounds 3 ounces, and he was 22 inches long. Joy-Anna Duggar and Austin Forsyth said that looking at their baby for the first time was an “incredible moment,” and God is good. Paris Jackson Shoots Back At Paparazzi Who Shouted At Her - They Compared Her To Michael Jackson!